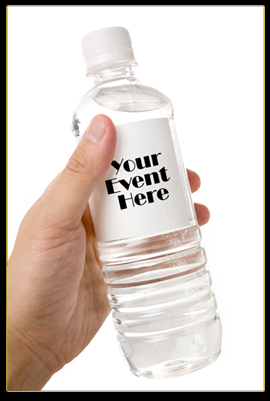 At Tailor Made Water we believe that your label should be as unique as your event and that is why we pay such close attention to detail. We start with the finest natural spring water. Then our production department takes your custom label, created by a member of our design team, and meticulously produces a tailor made product on schedule for your big day. Thanks so much for making me look good. I will be in touch with new orders.You were/are a pleasure to work with!! Thanks so much for all your help with the label design. The bottles were a huge hit especially with the out-of-town guests at our wedding.